Nikita is a graduate of the National Institute of Dramatic Art (NIDA), completing a Bachelor of Fine Arts in Acting in 2017. She is set to appear in Belvoir’s forthcoming production of The Wolves. 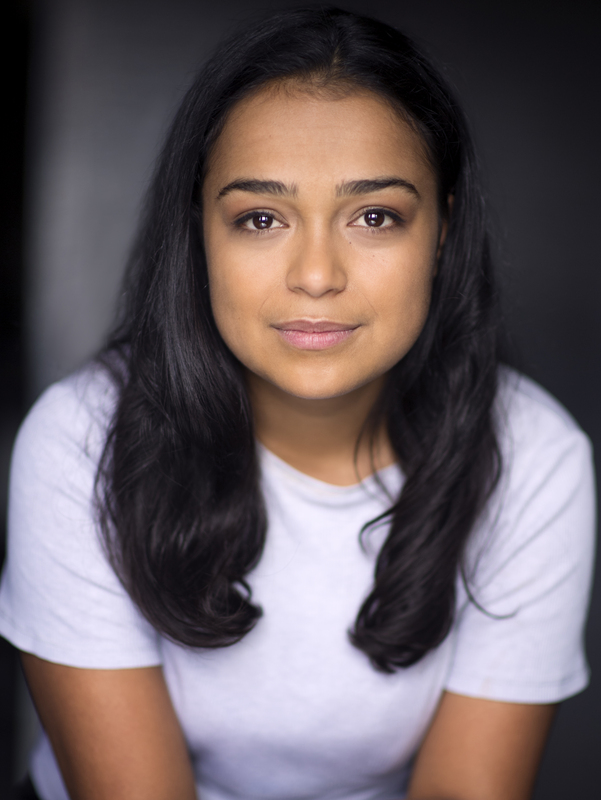 Her theatre credits include An Enemy of the People at Belvoir St Theatre, Youth & Destination at KXT for Manifesto Theatre Company, and The Wolves at The Old Fitz. Her film credits include Palm Beach directed by Rachel Ward for New Town Films and Top End Wedding directed by Wayne Blair for Goalpost Pictures Australia. Her TV credits include The Letdown (Series 2) directed by Trent O’Donnell for NETFLIX and Random and Whacky (Series 2) directed by Keaton Stewart and Monica O’Brien for Ambience Entertainment. Nikita has also written, created and starred in the pilot episode of a TV series titled Your Mates. Prior to NIDA, she directed and produced ANU John XXIII’s production of Cosi which received Canberra Area Theatre nominations for Best Director, Best Production and won Best Ensemble.